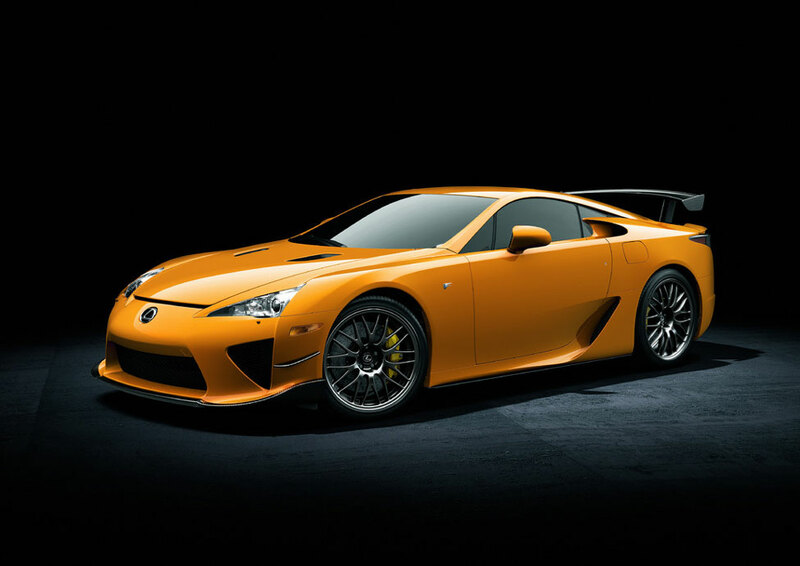 Lexus is a brand that is best known for its upscale family and luxury cars, but the 2012 Lexus LFA is something completely different, it is an exotic sports car that really pushes the boundaries of what customers expect from this manufacturer. Lexus did not get everything right, especially when it comes to the transmission, but enough works well to make this a realistic option for those who don't want to buy a Ferrari or Porsche. 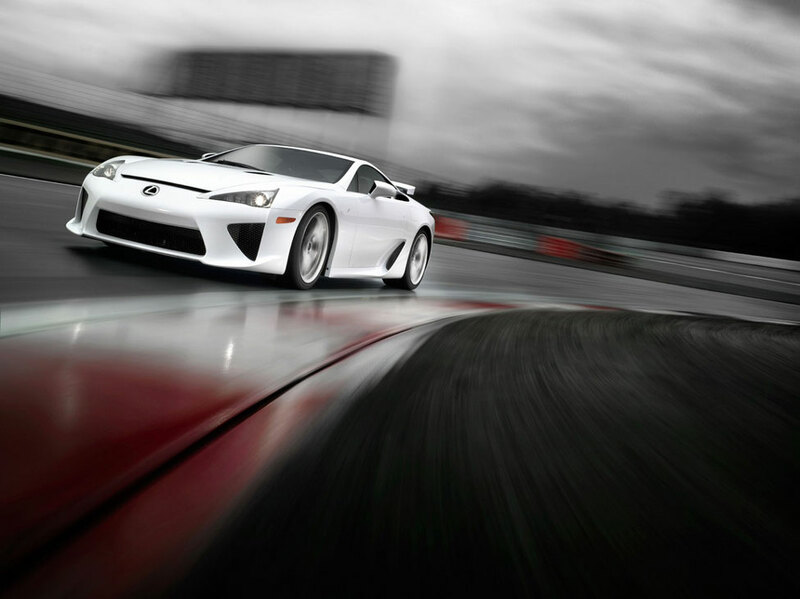 A car like the LFA lives or dies by whether or not it truly feels like a sports car, and the Lexus performs fairly strongly here thanks to the 4.8-liter, 552 horsepower V10 engine, which has its roots in Formula 1 race cars. Its handling is a particular plus point, with the car feeling very agile and controllable, even on tight and twisty roads. 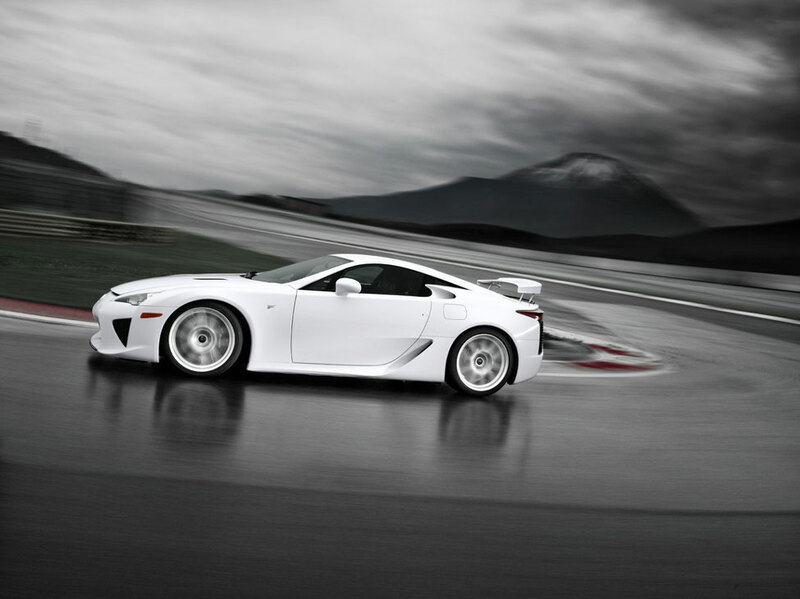 Importantly for such conditions, the LFA also has an excellent and reassuringly reliable braking system. One unwelcome surprise is that the manual transmission boasts only a single clutch; this is a disappointing considering that many similar cars now come with double-clutch transmissions fitted as standard. 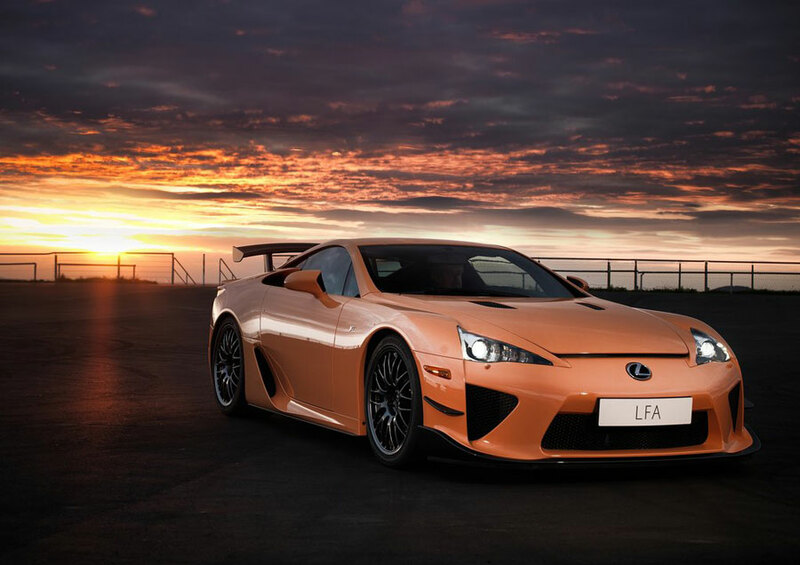 As its customers would expect from a car in this class, the Lexus LFA is very attractive indeed, and is perhaps more beautiful than any other Lexus on the market today. It might struggle to catch the eye a little more if it were put alongside a European classic sports car such as a Ferrari, but in comparison with more common rivals such as the Audi A8, the Lexus definitely has the edge. The company has worked hard to make the exterior seem exciting, and little touches such as the triple exhausts - arranged in a triangular formation - contribute to a very aesthetically impressive model. Unfortunately, once inside the car, the Lexus fails quite to live up to the excitement promised by the exterior design. The interior is not a disaster area, but it is disappointingly lacking when compared to some of Lexus's rivals in this market segment. A particular problem is that the instruments and controls are rather confusing, and so can take a while to get used to. It also has very little storage space, even by the standards of the sports car class. On the positive side of the ledger, the seats - available in either leather or suede - are both comfortable and supportive, and Lexus offers a huge range of color options. Dual-zone climate control and a 12-speaker stereo system come as standard equipment. 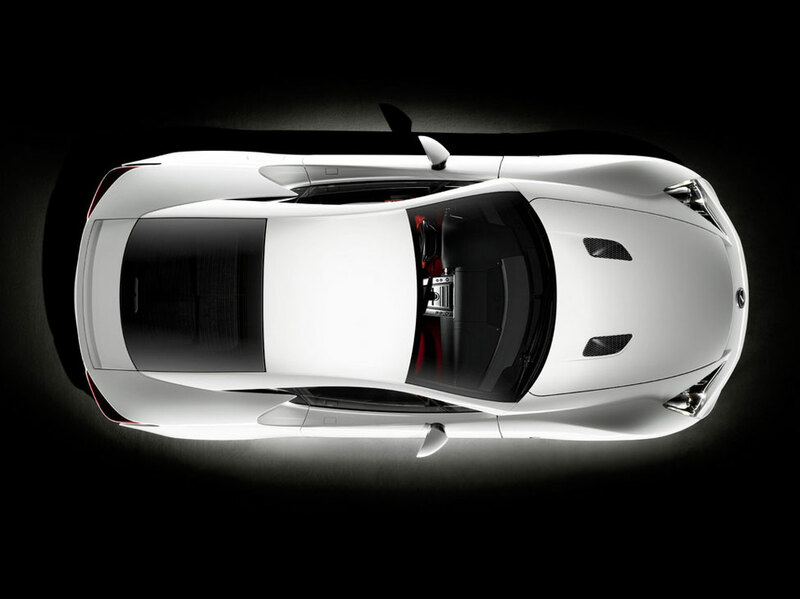 The 2012 Lexus LFA has not yet been fully crash tested by the government, but other Lexus models have performed strongly, with four-star or five-star ratings across the board. The standard level of Lexus warranty cover is available: four years or 50,000 miles overall, and six years or 72,000 miles for the engine and transmission. 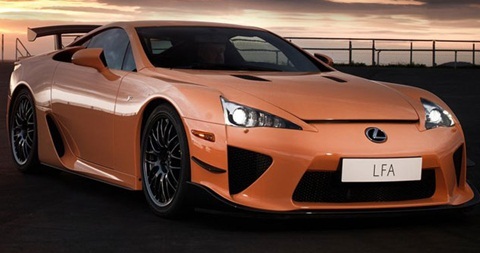 This is a major plus point for the LFA, as the majority of exotic sports cars come with significantly less generous cover, especially for the powertrain. Fuel economy, unsurprisingly, is poor, with the car returning a mere 11 mpg in the city and an equally disappointing 16 mpg in highway driving. There are a number of super cars that compete against the LFA to gain the attention of supercar aficionados, these include the Audi R8 (MSRP $150,250; 12 city / 19 hwy), the Mercedes Benz SLS AMG (MSRP $192,350; 14 city / 20 hwy), and the Ferrari 458 Italia (MSRP $230,275; 12 city / 18 hwy). 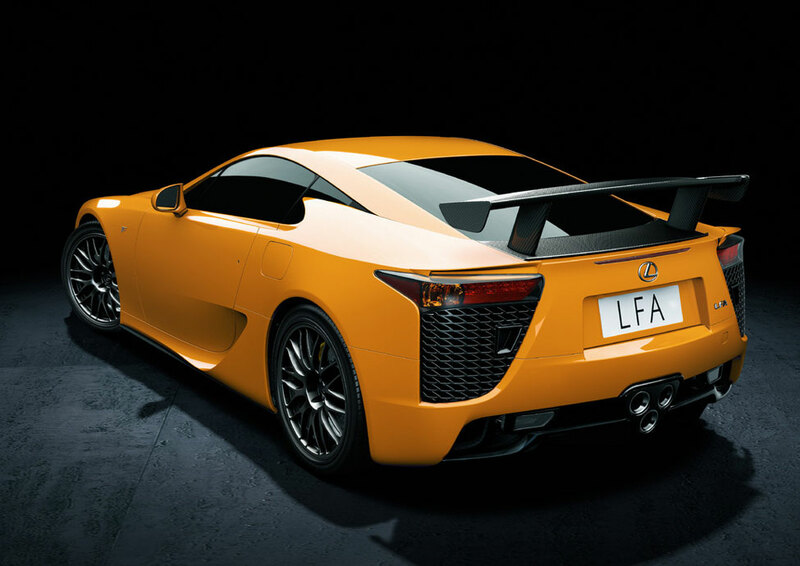 The LFA is the highest priced among them.